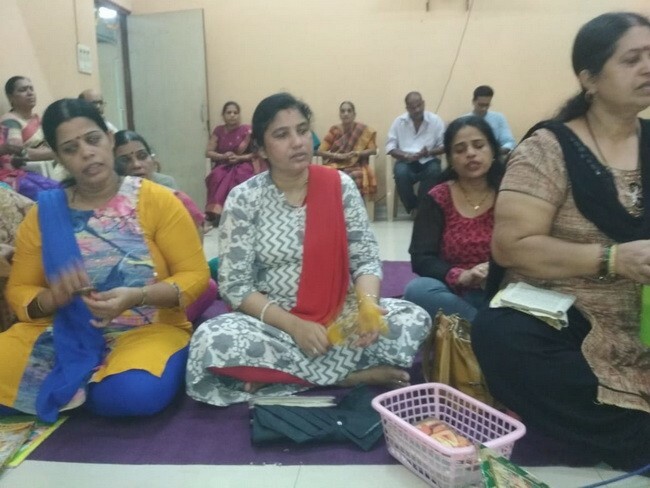 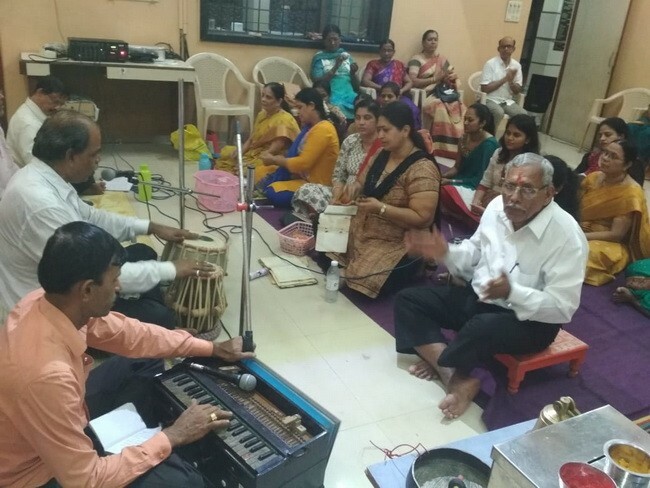 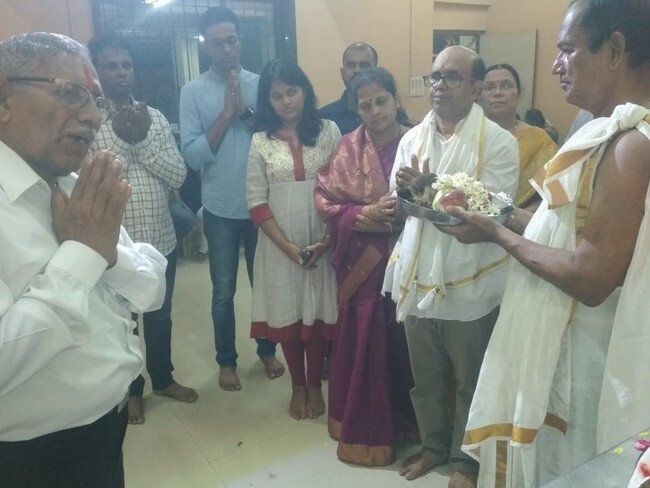 Mumbai: Glimpses from the third Shravan Saturday Bhajan held at Devadiga Bhavana Nerul by Shree Rama Bhajana Mandali Devadiga Sangha Mumbai on 1st September 2018. 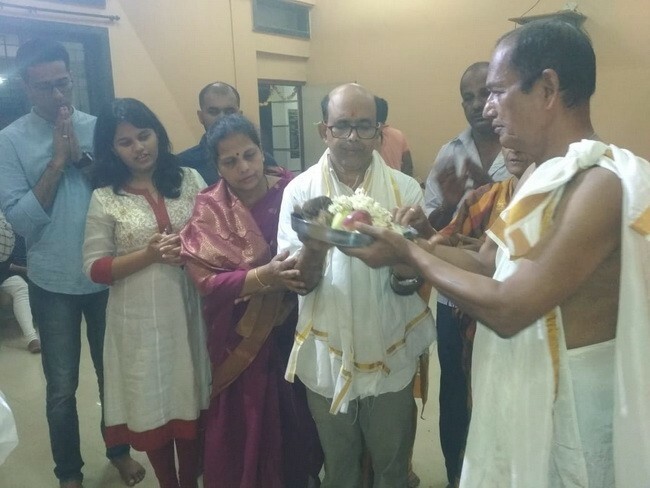 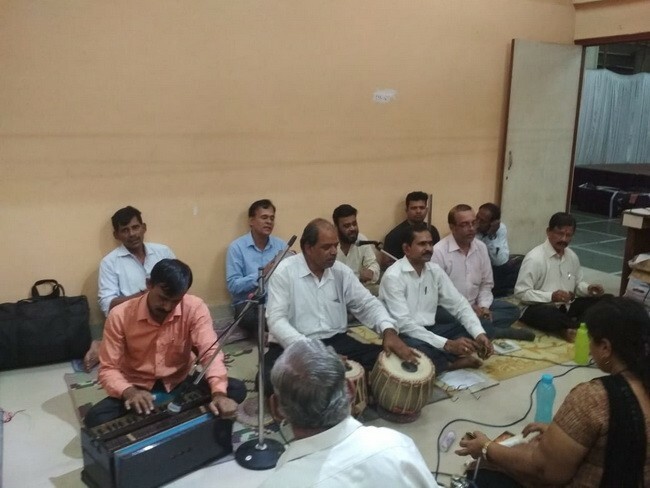 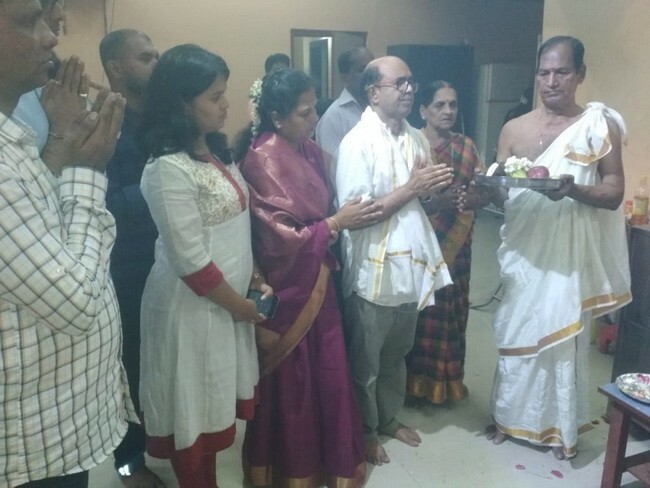 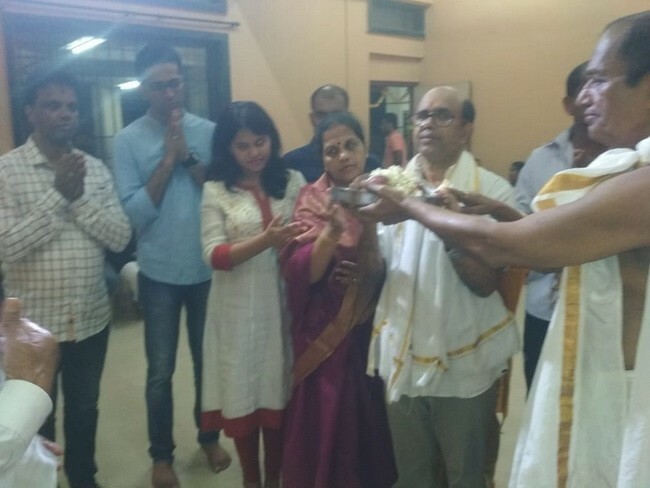 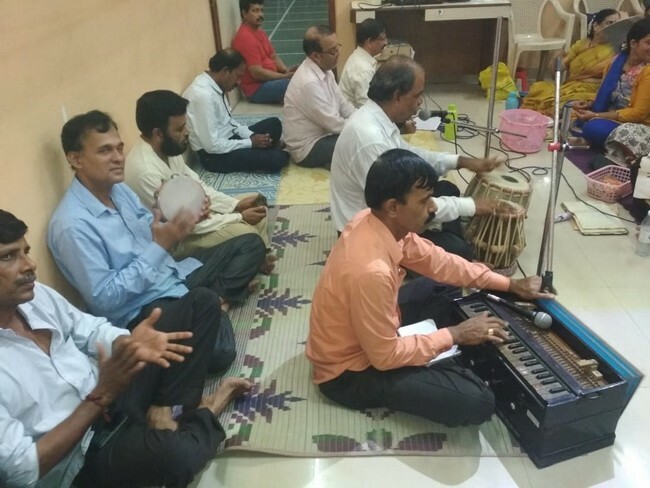 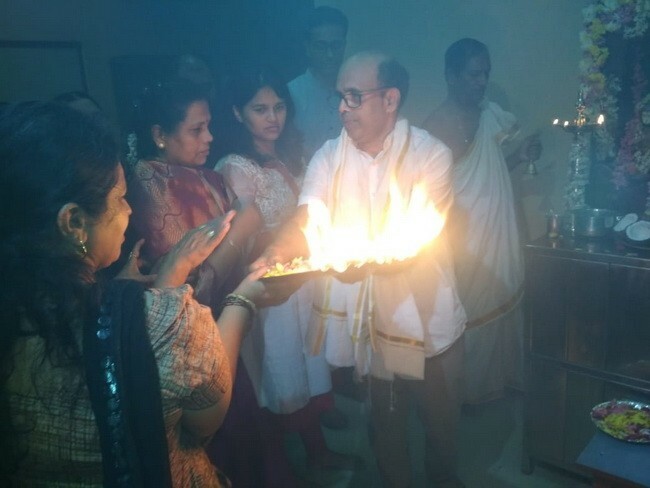 This Bhajan was sponsored by Shri Anand Sherigar Kharghar and family. 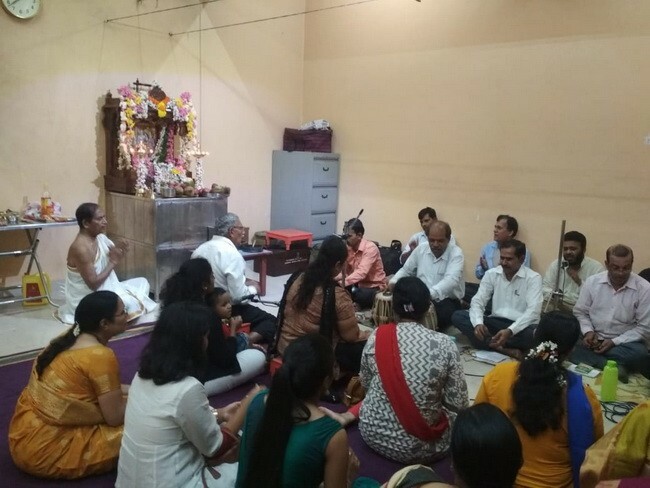 The Mandali thanks to all participants in general and Mrs Lata and Mr Anand Devadiga in particular.